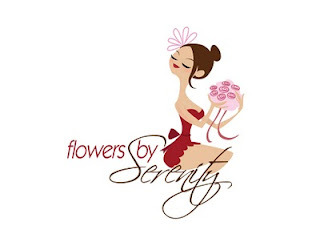 Sadie Figueroa: Logo for "Serenity"
so simple and so beatiful! Sadie this is adorable, I love how the text and the image work so well together, looks great! she looks just like you Sadie! Awesome design Sadie! It works really well with the text too. I like it a lot. aww :) I like it so much! I love her gesture!! so elegant! Beatiful!!! I love your style!